We are dedicated to making dreams come true. 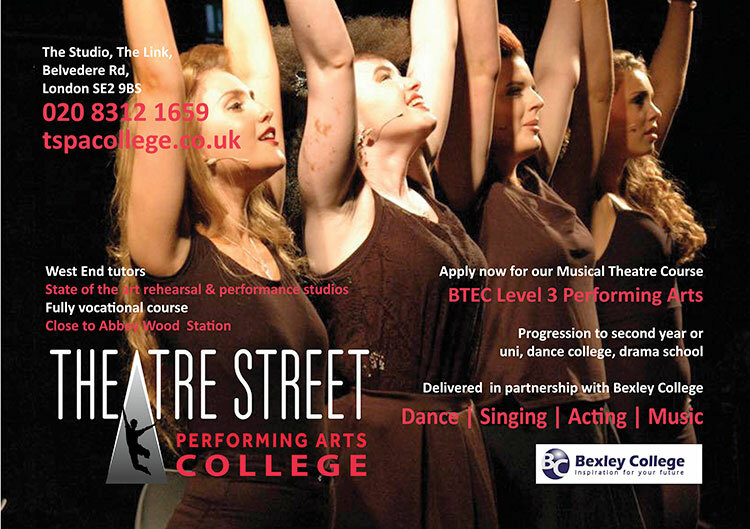 Or would you like a career in performing arts? 2019/2020 dates for West End, South of England and Disneyland® Paris Now available! We had an AMAZING experience with Class Talent at Her Majesty’s on Sunday, thank you so much for all your patience, understanding, hard work, support and enthusiasm. Our students immediately finished and wanted to do the whole thing again! We have started our SDA Opportunity Fund already so that we can make sure everyone has the opportunity to take part in the future and we would absolutely love to take part once again. Your backstage organisation was incredible and made things so easy to work to. Thank you for giving us this chance and for igniting a spark in all our performers. Certainly an experience that will always be remembered. Thank you. To read more of our testimonials, please click here. Class Talent have 40 years experience of working with adults and children alike, both mainstream and special needs, and we welcome any performing group suitable for a family variety show, to join us for some ‘once in a life-time’ experiences. To tread the boards of the rich and famous, and to use the same dressing rooms, will make lasting memories which will stay with you for the rest of your lives! Are you a principal, or do you run, teach, or are you a member of a performance group, whose members are aged between 5 years and 80 years old? If you have a Talent…A Dream…Well now it can be a reality! We accept performers from 5 years old in the West End and Disneyland. There is no upper age limit. Class Talent take the safeguarding of your performers very seriously, so much so, we have one member of our staff dedicated solely to the safe guarding aspect of your visit. We have a very good working relationship with Westminster and adjoining Councils who issue the licences to perform in the West End. Use of the Professional Casts’ dressing rooms at the West End Theatres and Disneyland Paris®. We employ the theatres own lighting and technical staff to ensure your performers are given the best possible experience. 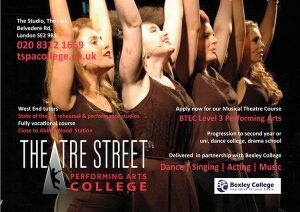 Friendly Class Talent staff who are on hand all day for any assistance you may require. The only commitment that we ask of the performers is that they buy a souvenir T-shirt for the finale of the show, and auditorium tickets for their performance at the theatres. The only commitment from the dancing school is that we ask you to take out an advert in the souvenir programme. The use of microphones will incur a small charge. We fully understand the pressures that many groups face when taking part in shows like ours, therefore our dedicated, committed staff (All Enhanced DBS Checked, Licensed Chaperones and Qualified First Aiders) are on hand throughout all the stages of the show to make sure this is the most enjoyable experience for you & your group.